The Entrepreneurship Invitational is an opportunity to pursue a dream. 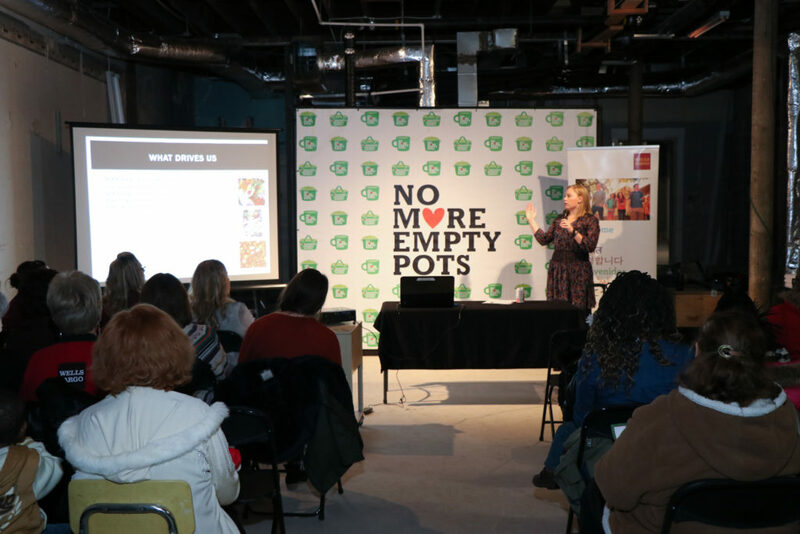 No More Empty Pots and Wells Fargo are partnering to help food-focused entrepreneurs develop a successful business plan and compete to earn seed money for their business. 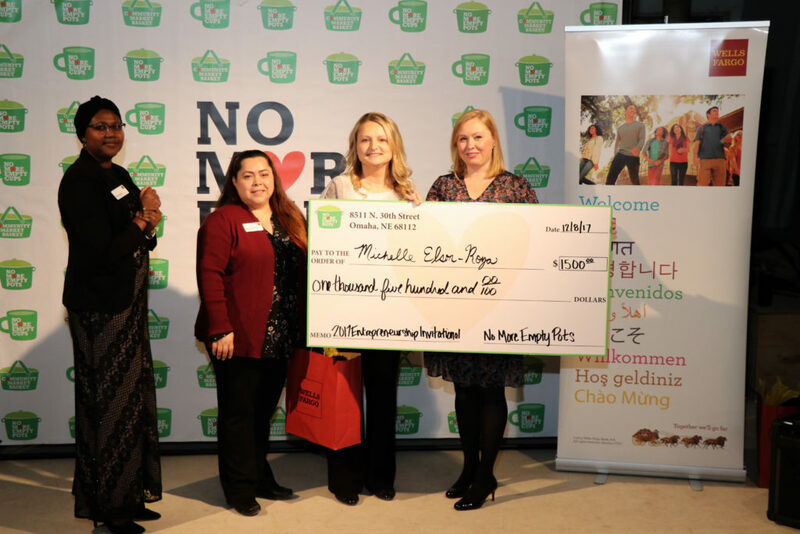 Participants will be selected by their food-related business plans. Attend the Entrepreneurship Invitational Information Session. During the session, Wells Fargo representatives will guide entrepreneurs through the stages of preparation and pitching for the competition. 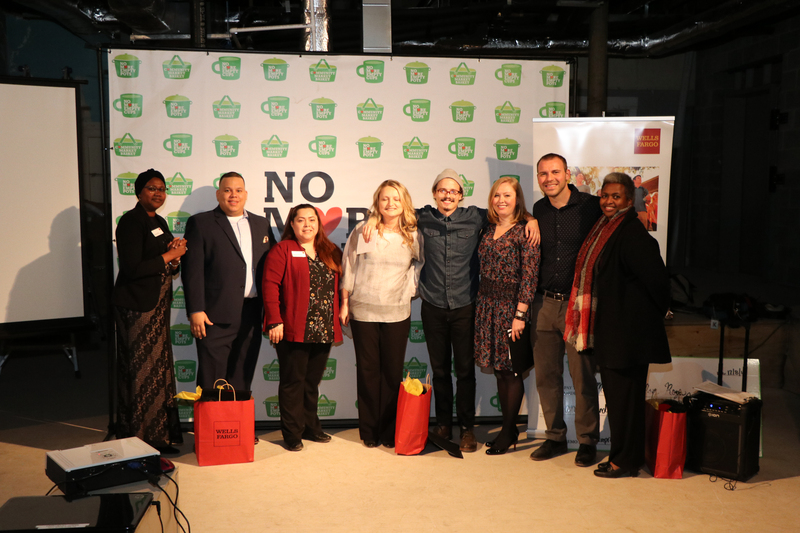 Throughout the process, Wells Fargo team members will help entrepreneurs develop successful business plans and presentations to earn seed money to develop their business ideas. The Invitational will take place from July to December. Participants will be notified for next round of competition per the dates above. Each participant will receive copies of judges’ notes. These resources are listed to help participants access the materials they need to succeed.